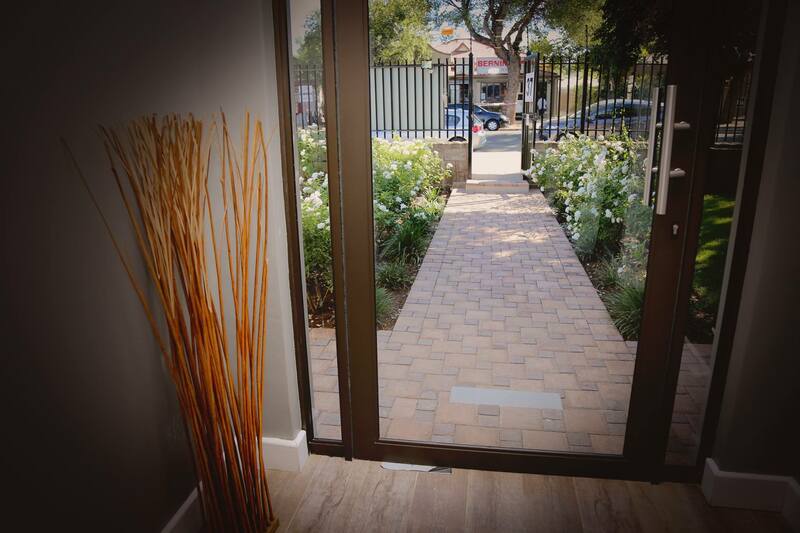 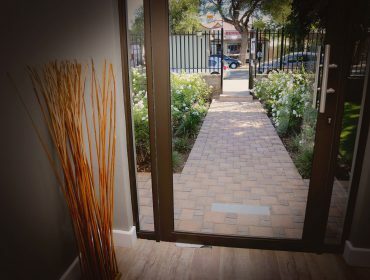 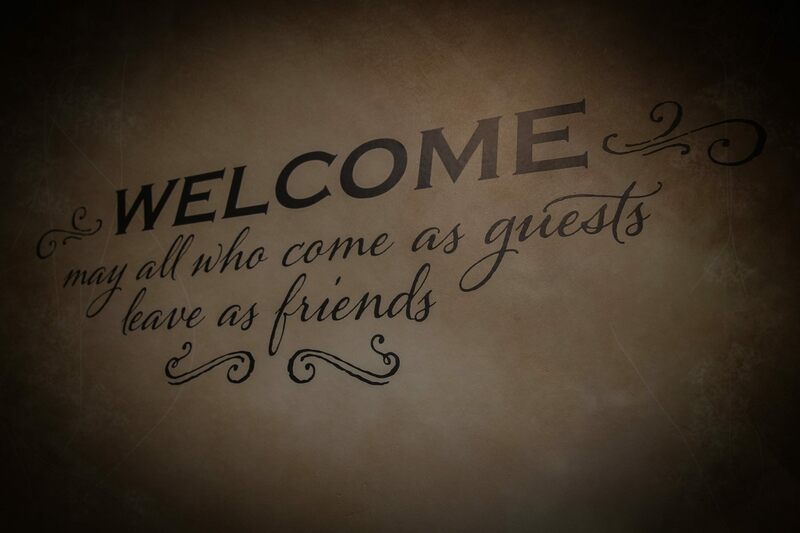 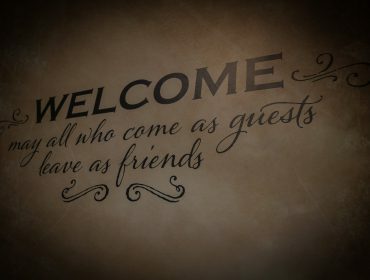 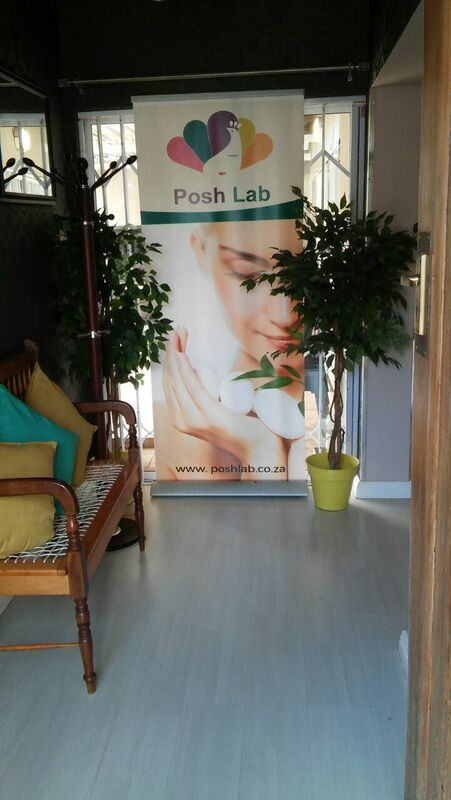 We attract customers from all races, gender and age. 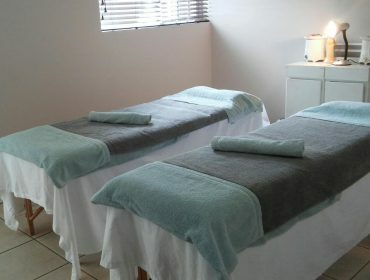 We deliver authentic Indian massages in addition to Swedish, Aromatherapy and Hot Stone massages. 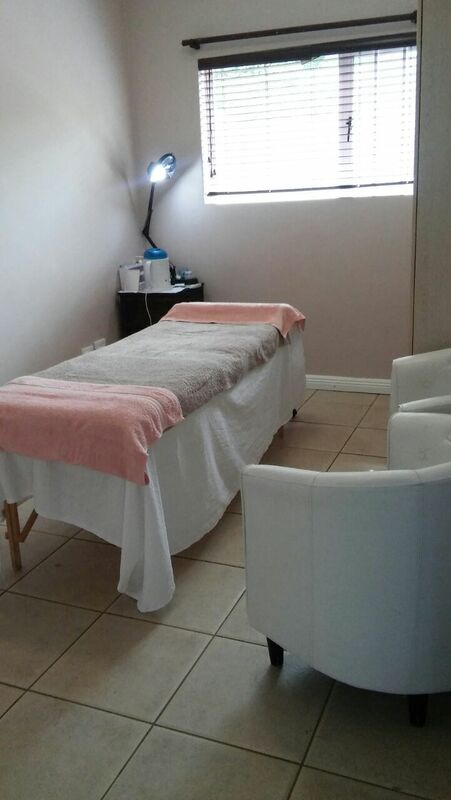 We do any type of Waxing as well as Threading for both men and women. 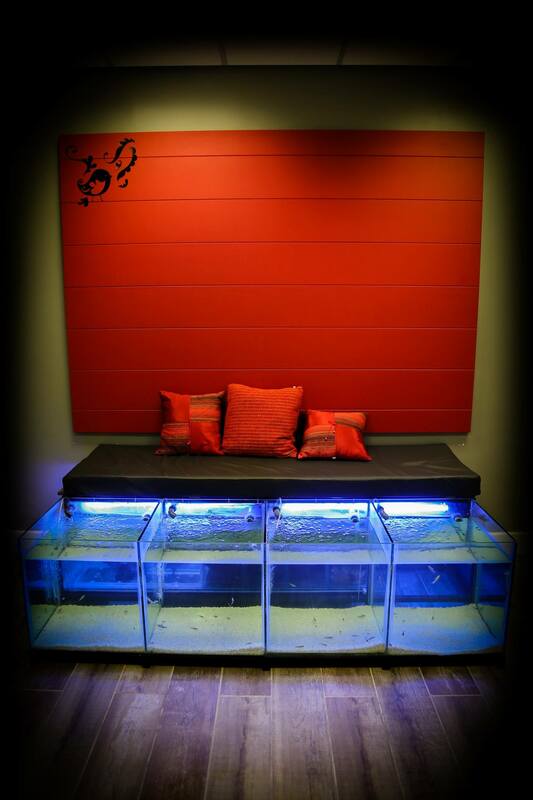 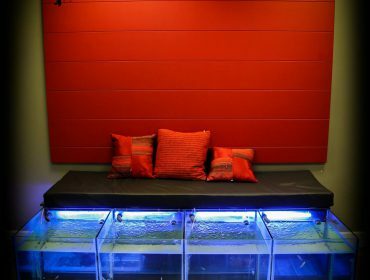 Relaxing and delightful treatments where you dip your feet or hands into individual tanks containing water with genuine Garra Rufa Fish. 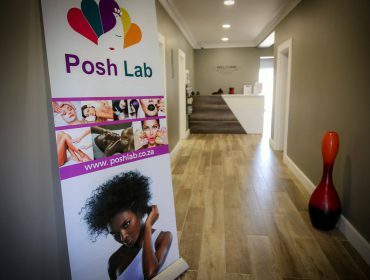 Beauty, hair, nails and make-up services for weddings, matric farewells and special functions for individuals and groups across South Africa. 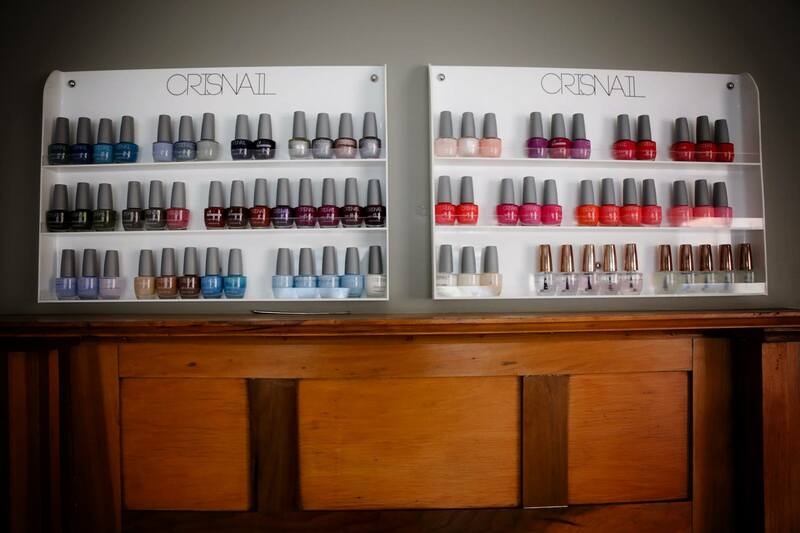 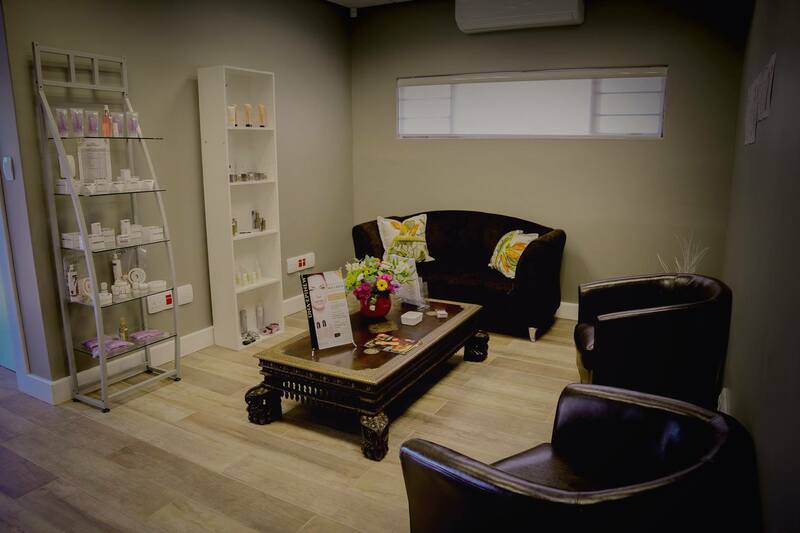 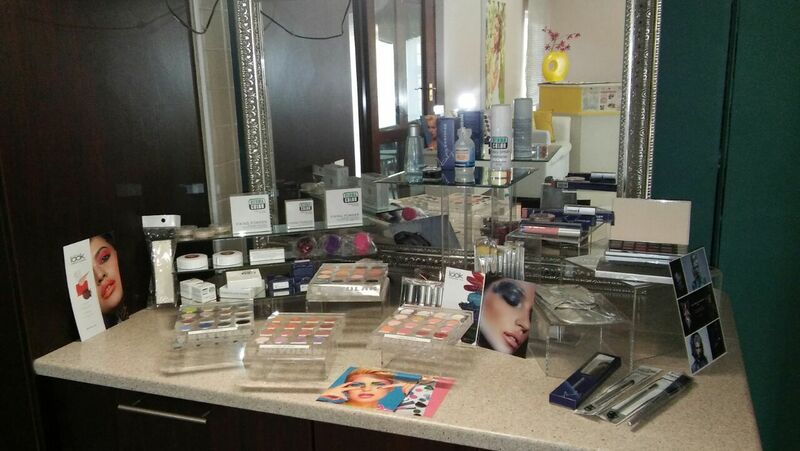 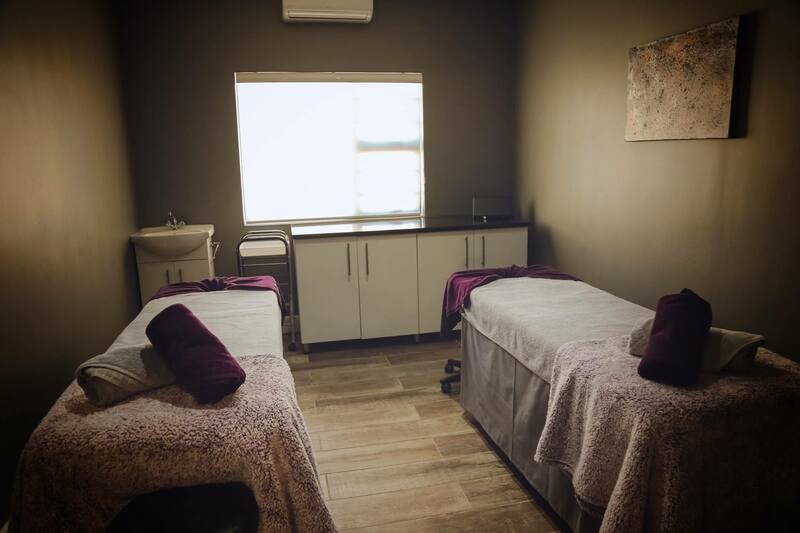 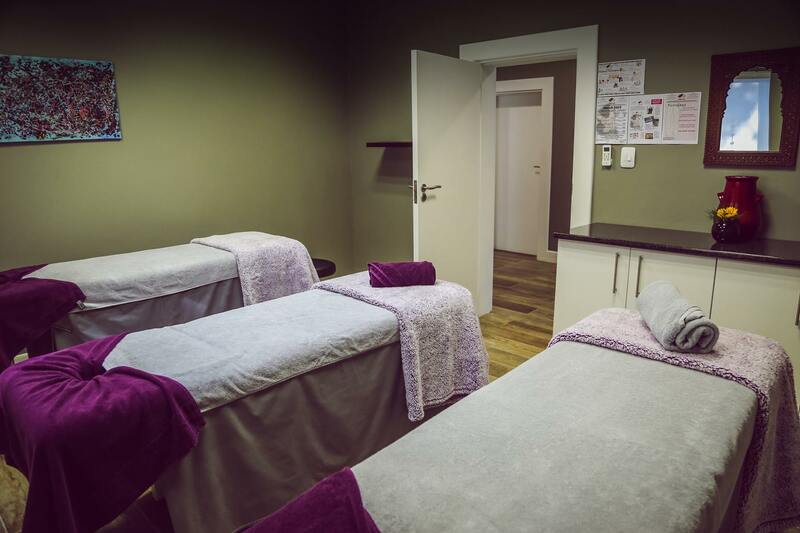 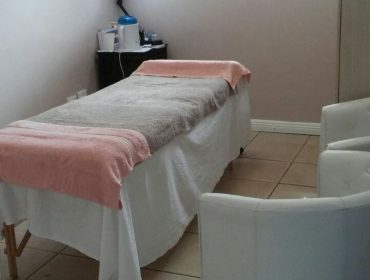 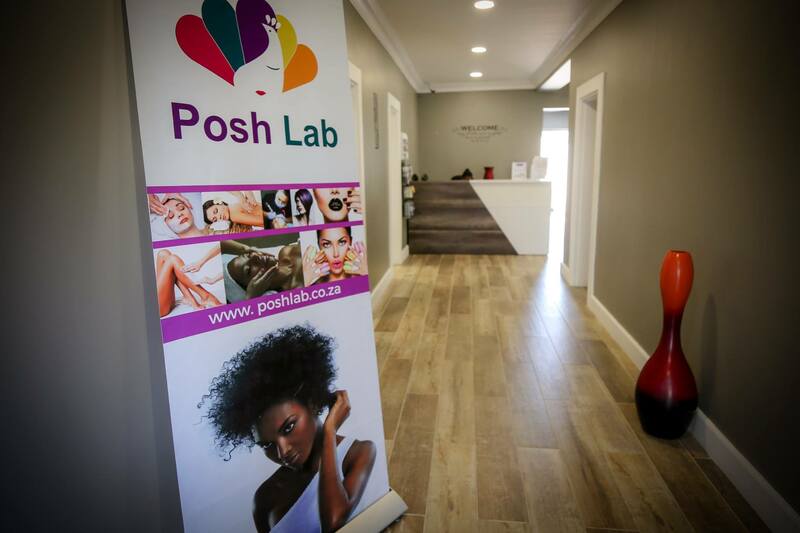 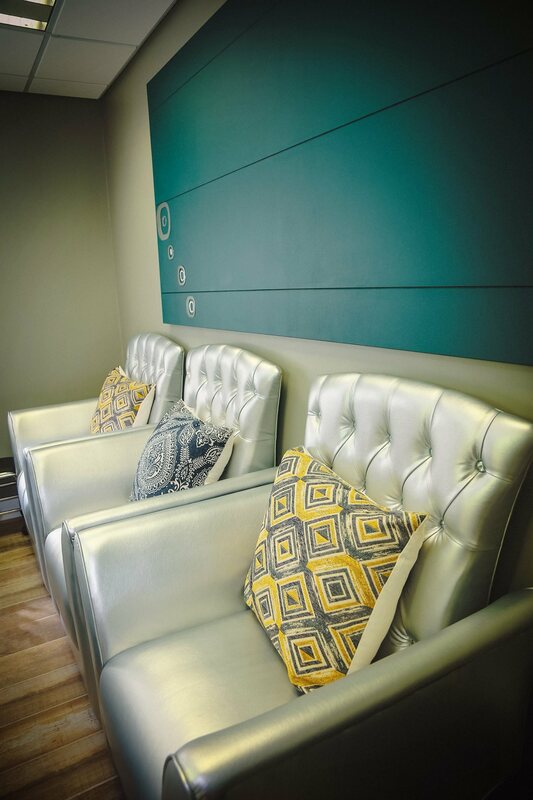 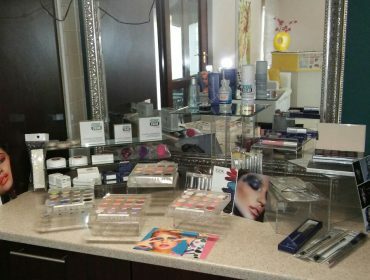 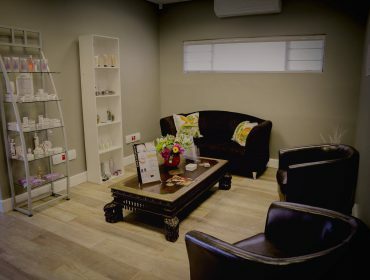 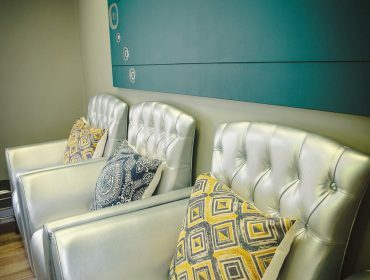 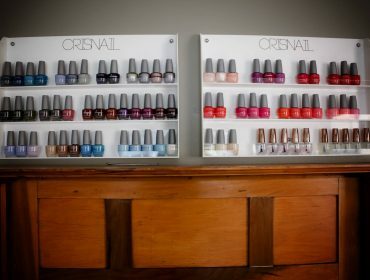 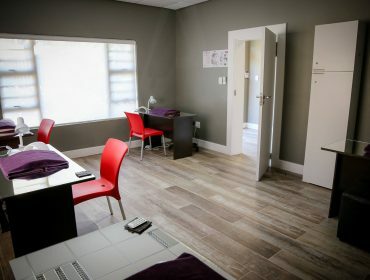 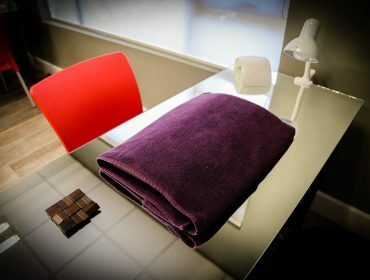 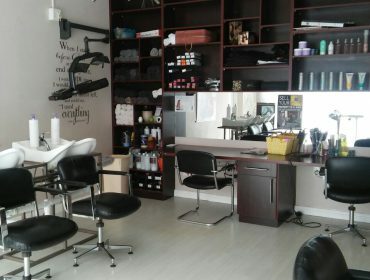 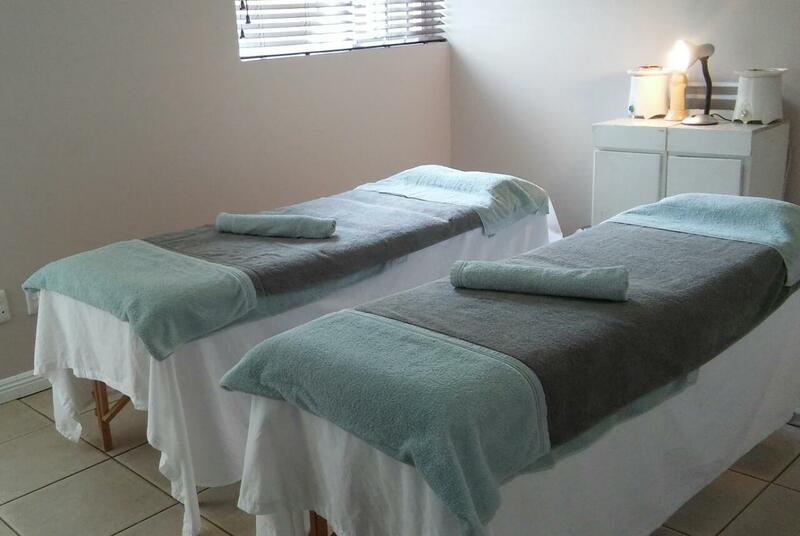 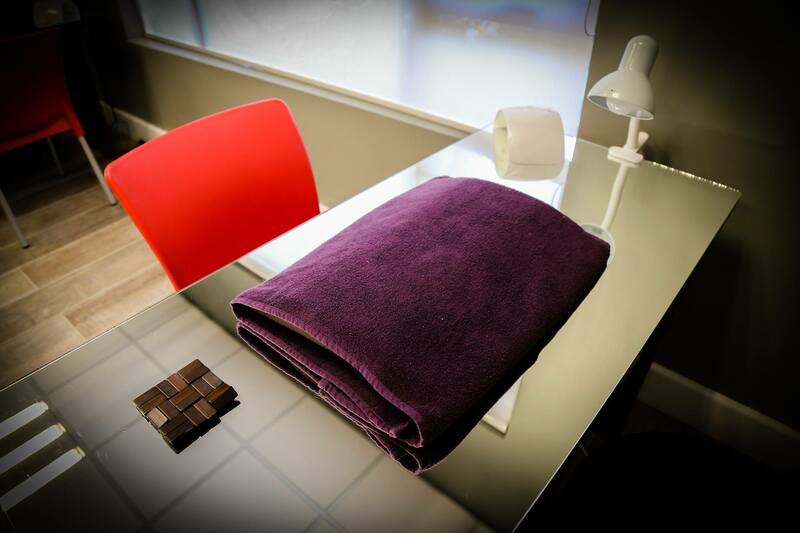 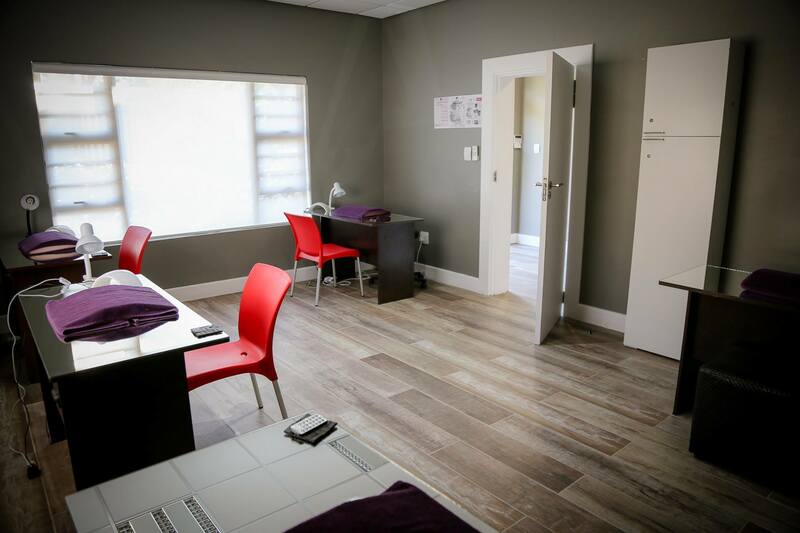 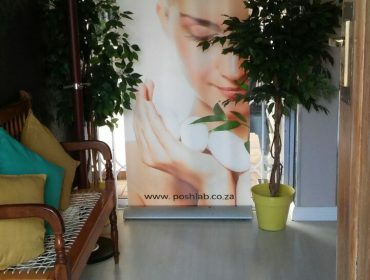 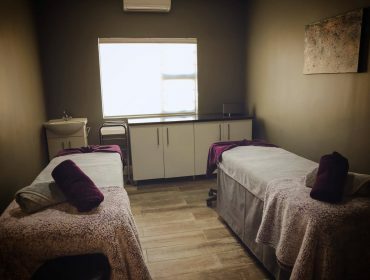 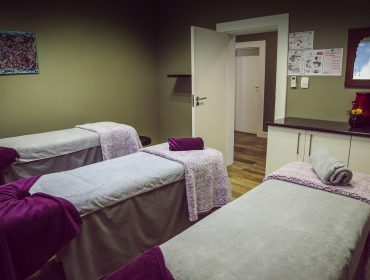 The Bloemfontein facility can accommodate up to 25 clients for bachelorette parties, pamper parties, kids parties and corporate events at our premises or at your home or office. 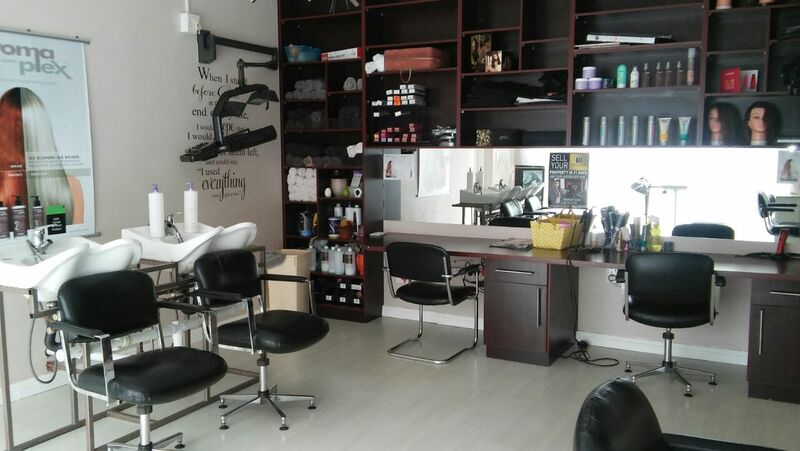 Mobile services, child care services and special memberships and loyalty programs.